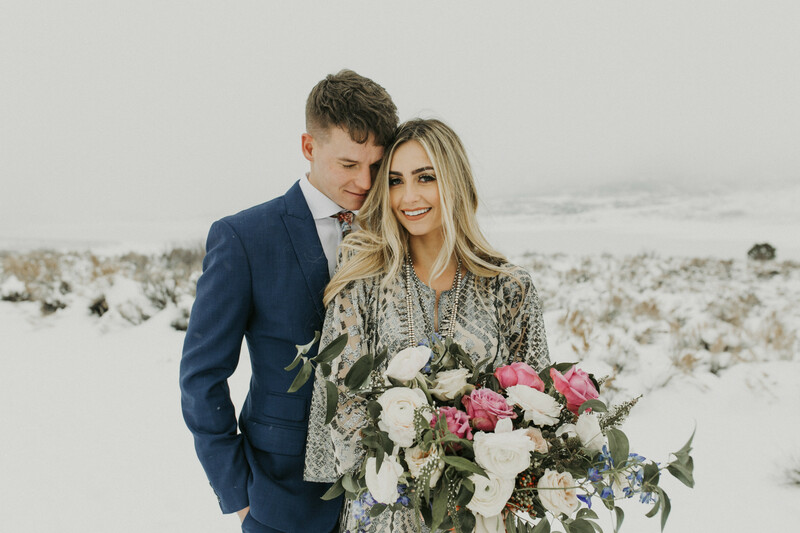 Utah is the hub of stellar wedding inspiration and this shoot was no different. 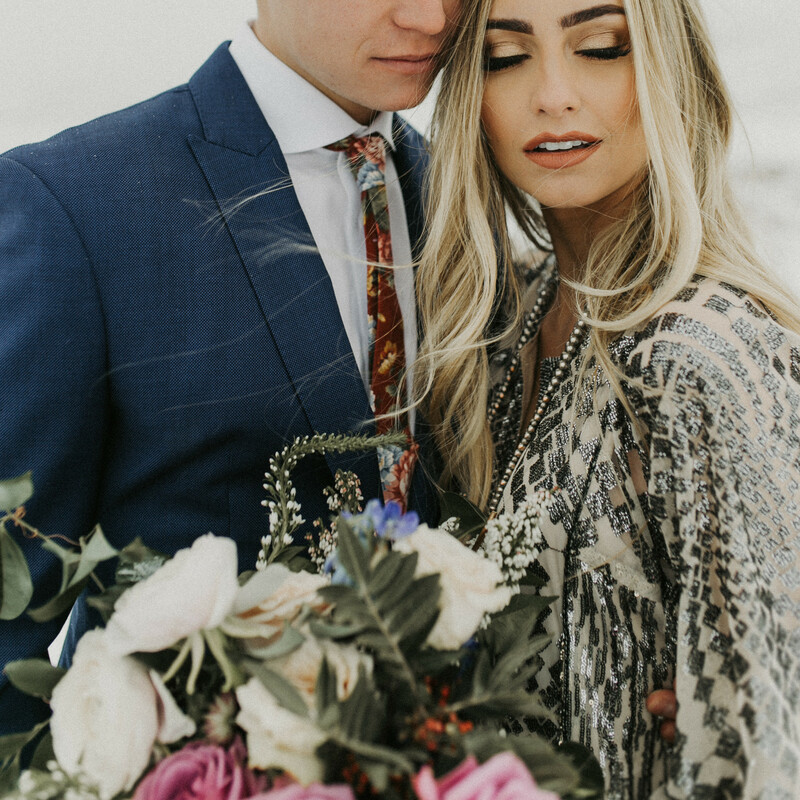 Local creatives, Braden Young, Paris Tews, Sam Olsen, Sam Hobson, Shelby Johnson and Marisa Rose joined forces to create an unforgettable boho-inspired wedding shoot featuring Abby and Alex Larsen. 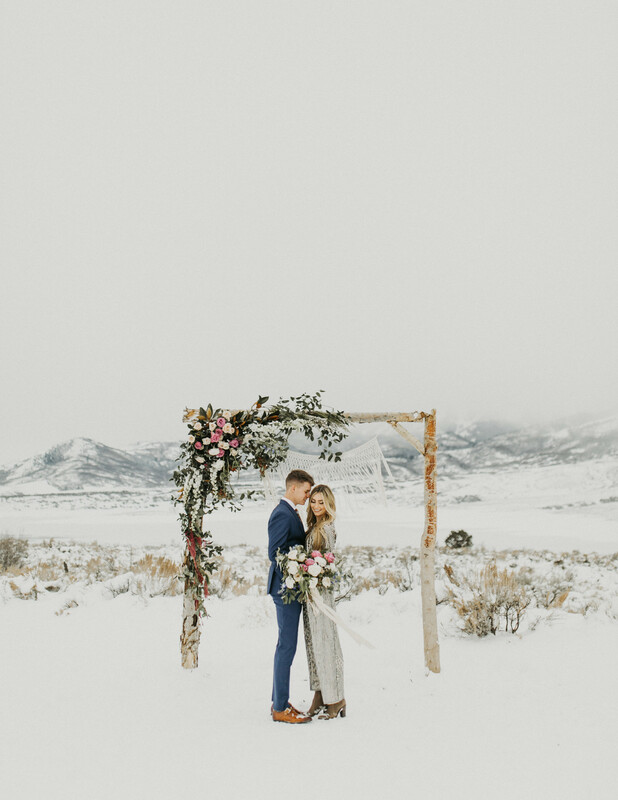 This shoot encompasses some of our favorite things, such as: breathtaking views, inspiring florals and archways, vintage-inspired gowns and, most importantly, a madly in love couple. 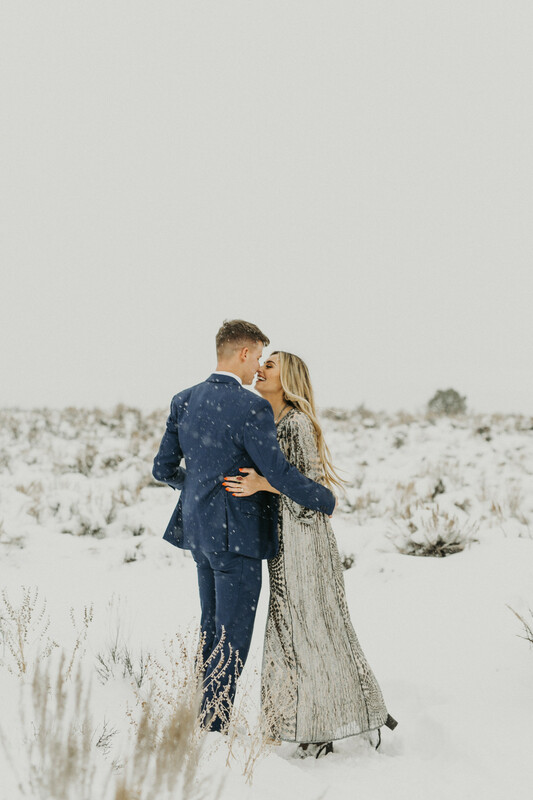 All of which was so beautifully captured by photographer Braden Young and Videographer Paris Tews. 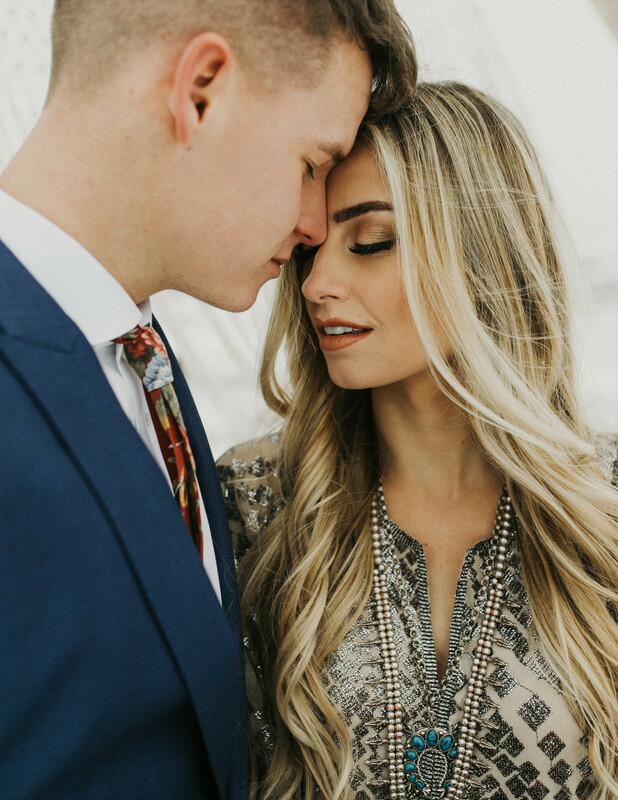 This shoot is definitely one for the books!